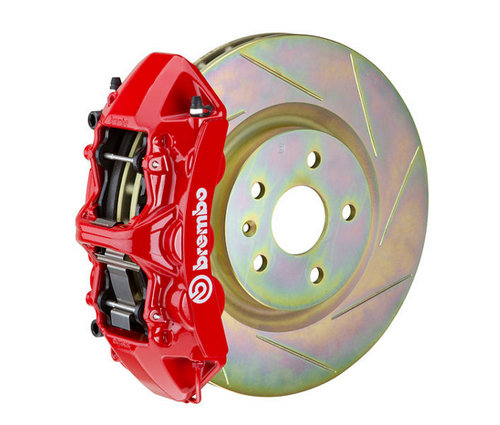 Brembo is now a fully fledged multinational with operations in three continents and production facilities in twelve countries. It also has commercial branches in Sweden, France and Germany and markets its products in a remarkable seventy nations worldwide. The group has a workforce of around 7000 employees, approximately 10% of whom engineers and product specialists engaged in vital research and development activities. 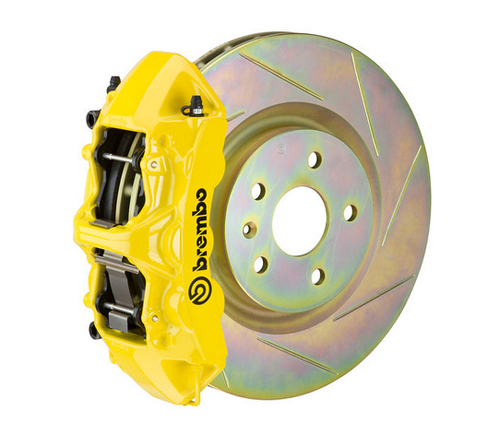 Each year, new human and manufacturing resources are taken on by the different Brembo branches around the world, especially in emerging and developing markets. 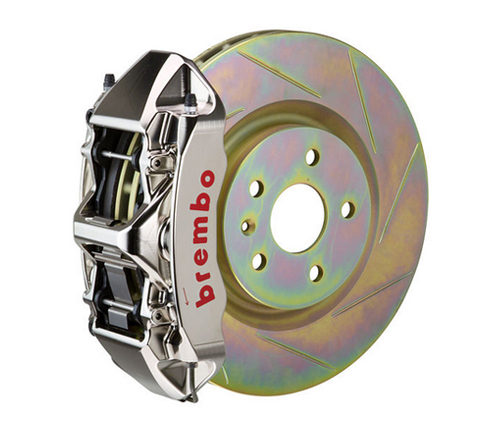 The primary goal of Brembo's strategy of international expansion is to establish a presence in the countries where the group's main clients have production plants, so that its products may be supplied more rapidly and more efficiently. Revolution Slider Error: Slider with alias brembo not found. 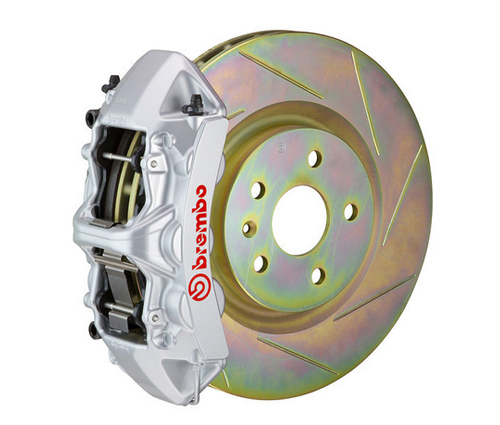 Brembo currently offers (3) different brake upgrade systems. The difference between the Brembo GT System, the Brembo GTR System and the new Brembo Auto Race Systems will be detailed below. The GT Systems are designed for street use and extensive track use, while the GTR Systems are the ultimate in track/race brakes that are approved for street use and the Auto Race Systems are for track use only. 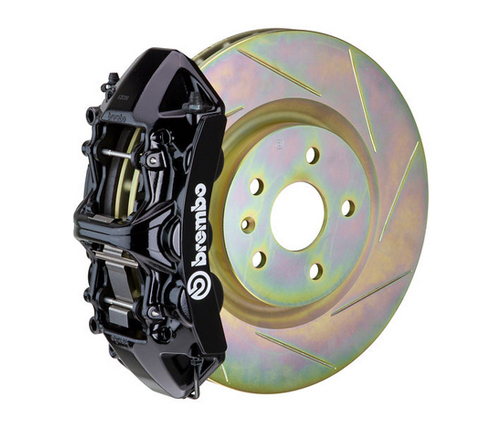 GT Systems, GTR Systems & Auto Racing Systems use the same Brembo Racing 2-Pc Disc Assemblies with the McLaren Anti-Rattle Float Hardware. The Auto Racing Systems only use the 72 Vane heavy disc for greater thermal capacity, while this is an option for some GT or GTR Systems. GT Systems, GTR Systems & Club Racing Systems use Goodridge Braided Stainless Steel Lines and aerospace grade materials for the Bells, Brackets and Hardware.